Super Cutie! 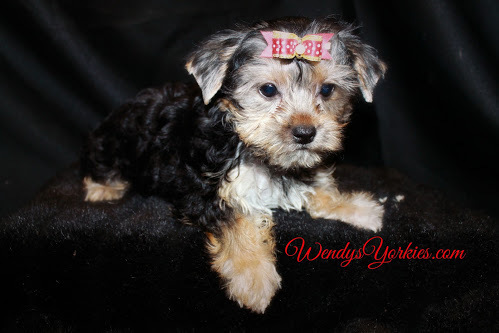 Teacup Male Yorkie Puppy DOB 07/16/17 Now Ready $1550. 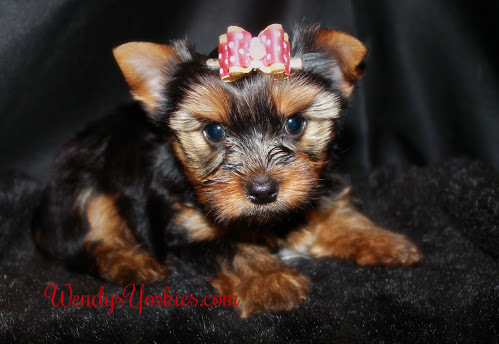 Teacup Male Yorkie Puppy DOB 07-04-17 He is a super sweetie! Price includes shipping. $1650. Tiny Male Yorkie puppy DOB 07-04-17 He has already started potty training, Short stocky body, fantastic coat. Playful fun personality, I can’t say enough about this gorgeous baby! $2550. 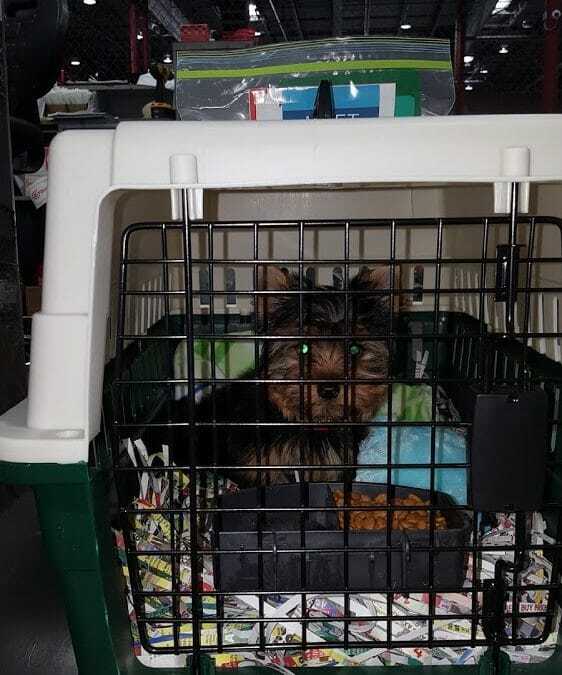 Adorable Male Yorkie puppy DOB 06-22-17 Now ready! He has already started potty training, Short stocky body, fantastic coat. Even better personality. He loves to share his kisses ♥♥♥ $2000.